After winning a record number of Golden Globes, it’s no surprise that La La Land might garner a record-tying 14 Oscar nominations. Damien Chazelle’s enchanting homage to the Hollywood musical is up for Academy Awards in the Best Picture, Director, Lead Actor (Ryan Gosling), Lead Actress (Emma Stone), Song, Original Screenplay, Original Score and other categories. The Academy also embraced diversity this year, nominating 7 actors of color: Denzel Washington and Viola Davis for Fences, Mahershala Ali and Naomie Harris for Moonlight, Octavia Spencer for Hidden Figures, Ruth Negga for Loving and Dev Patel for Lion. Moonlight, the Golden Globe-winning Best Drama about growing up gay in the ‘hood, landed 8 nominations in all, including Barry Jenkins’ for Best Director and Best Adapted Screenplay. Perennial nominee Meryl Streep made history with her 20th nomination for Florence Foster Jenkins, and director Ava DuVernay, overlooked by Oscar for Selma a year ago, was recognized this time around in the Best Documentary category for 13th. 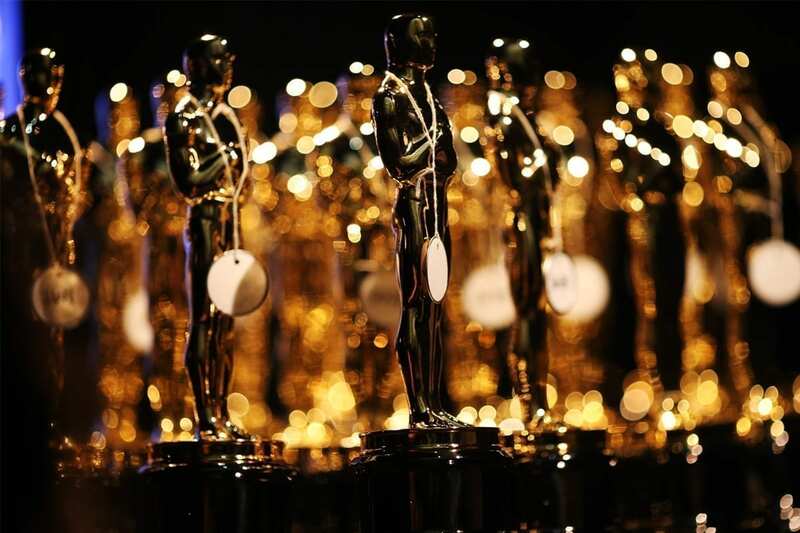 The Academy Awards are set to air live on ABC-TV on Sunday, February 26th at 8:30 pm ET. The show will be staged at the Dolby Theater in Hollywood and hosted by Jimmy Kimmel.